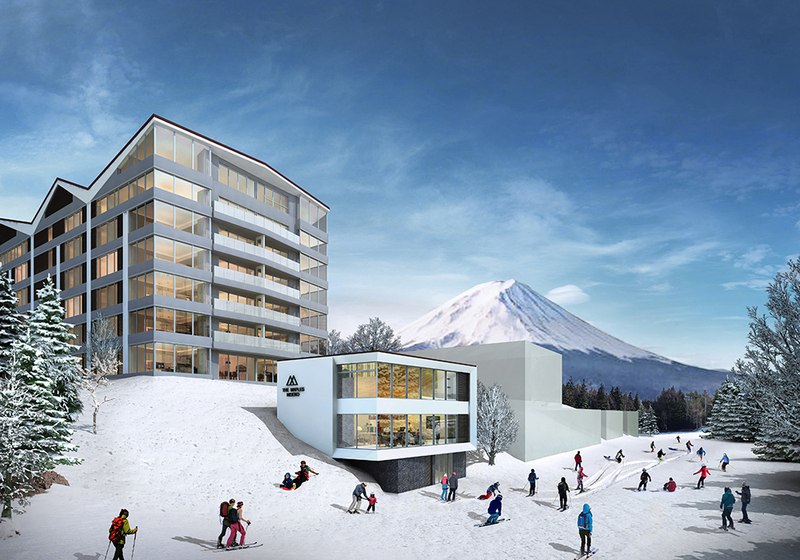 Upper Hirafu’s next major ski-in/ski-out condominium The Maples is set to open in time for winter 2018. 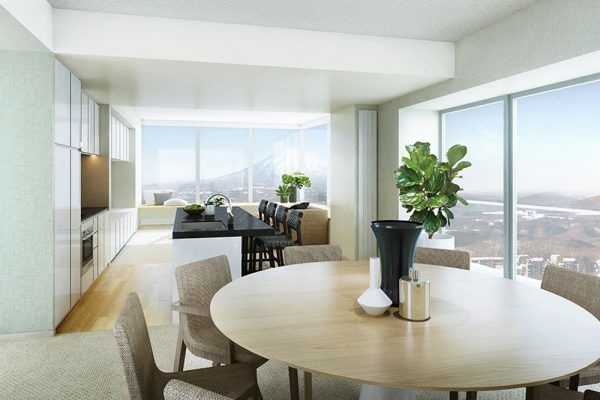 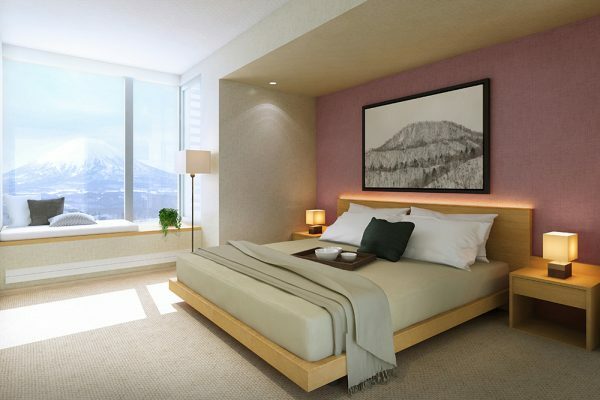 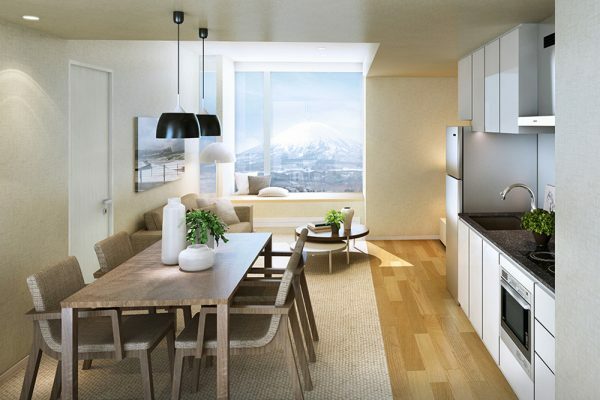 The six-storey, ski-in/ski-out condo is located in the heart of Hirafu’s main street Hirafu Zaka and backs onto the ski slopes just above the new Ace Family Lift. 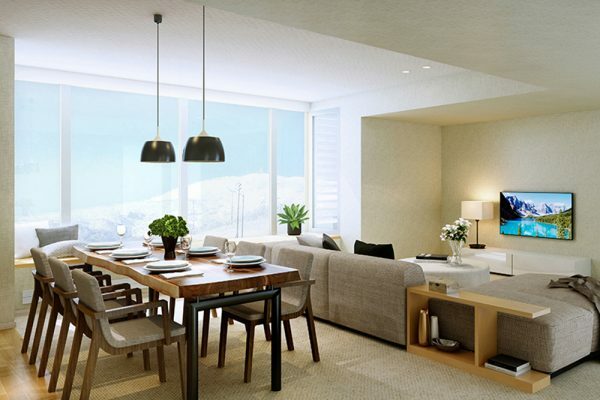 It features 69 studio, 2 and 3-bedroom apartments with penthouses, and features retail, commercial and a café. 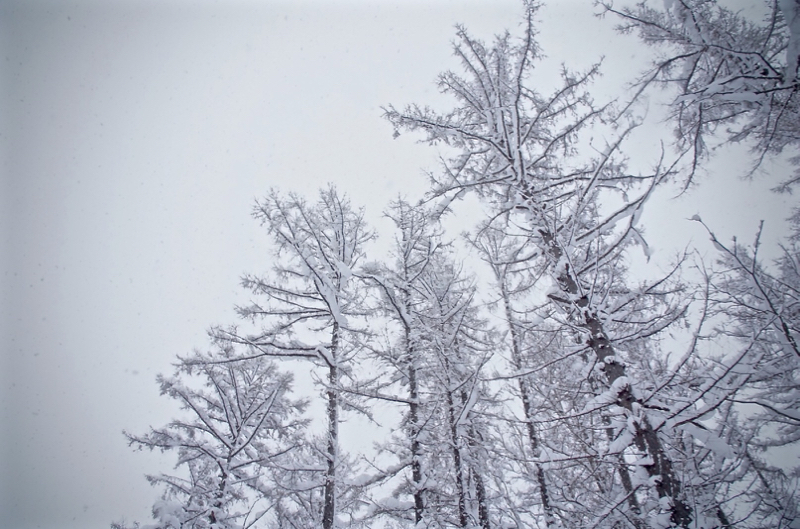 The DAY was postponed to today!